The Northern Bear Awareness Society says unseasonably warm weather and residential waste availability is affecting bears' winter sleep habits. Bears are usually hunkering down for a long, winter slumber this time of year in Prince George, but a group of advocates says there's an unusual amount of bear activity that could hint at a late start to the winter sleep for many of the animals. Dave Bakker, president of Northern Bear Awareness, said he thinks unseasonably warm, dry weather and an abundance of food in the form of residential garbage have prevented some bears from slowing down as they typically do this time of year. "We've had activity before in the winter months or in the late fall months, but not to the level that we're seeing this year," Bakker said. Bears go into a deep sleep at the start of winter each year when a food shortage and cold temperatures slow down their metabolism. It's called a torpor and is similar to hibernation, but not as prolonged. Bakker said if the weather is warm and food is available, bears' bodies don't change states. "If food is still available, then they're just going to keep eating," he said. Environment Canada Meteorologist Carmen Hartt said weather in Prince George was warmer and drier than it usually is in November. "Looking back just at the past month, Prince George, and in most areas of the northern B.C., were actually a couple degrees above normal," Hartt said, attributing the weather to warmer Pacific Ocean temperatures in recent months. She said it will likely be a milder winter through December, January and February as well, with temperatures between –5 C and –15 C.
To help reduce the amount of residential waste available to hungry bears, the City of Prince George plans to distribute 300 bear-proof garbage bins into a neighbourhood that will be chosen based on high interactions between humans and bears. Sean LeBrun, manager of Parks and Solid Waste Services for the City of Prince George, says the bins are made by the same company that provides regular residential bins, but the lid locks until the garbage truck turns it upside down to dump its contents. LeBrun said he's watched video of bears trying to get into the bear-proof bins. "You can actually watch the bear trying to get into this cart for like an hour and they actually end up walking away because they become so frustrated." 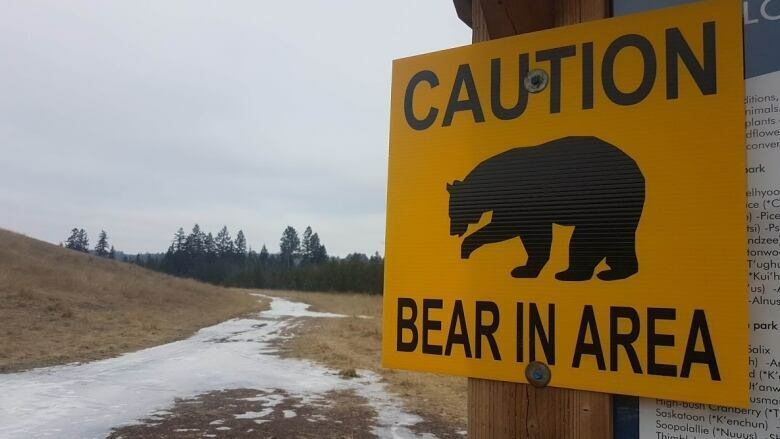 The city plans to weigh the pros and cons of using bear-proof bins, which LeBrun says cost roughly $235 each plus shipping, before deciding if it's worth the expense of using them throughout the city. "Obviously we want to reduce the number of bear complaints," he said, adding education is also key. 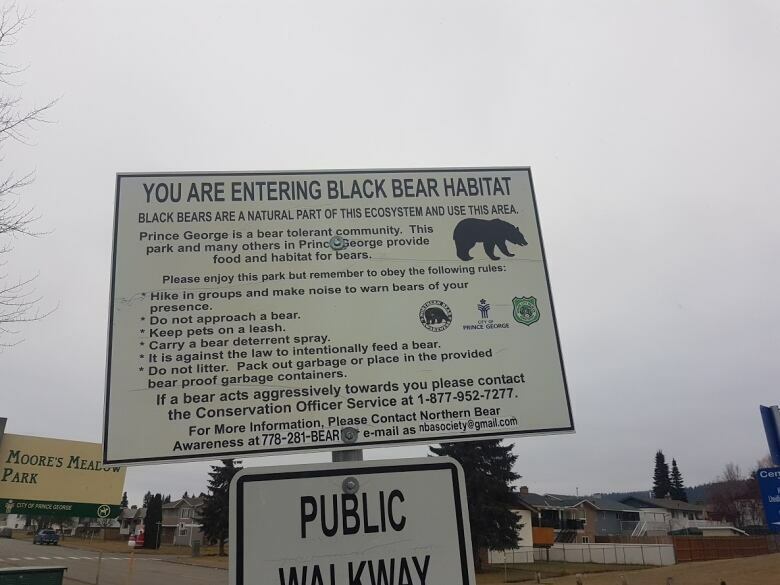 The new bins won't be in place in time to encourage bears to go to sleep for the winter, but LeBrun said the city is working to get the pilot started as soon as it can. 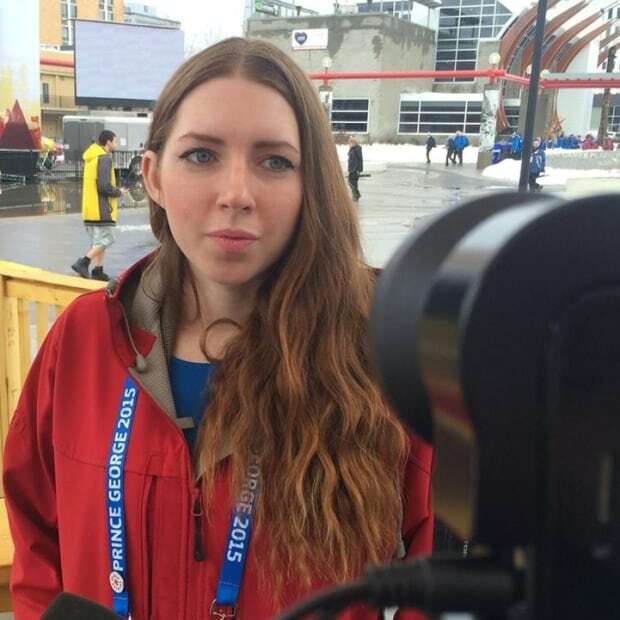 Audrey McKinnon works as a reporter, associate producer and arts contributor for CBC Daybreak North in Prince George, B.C.